Fitzgerald's take on 'The American Dream'. 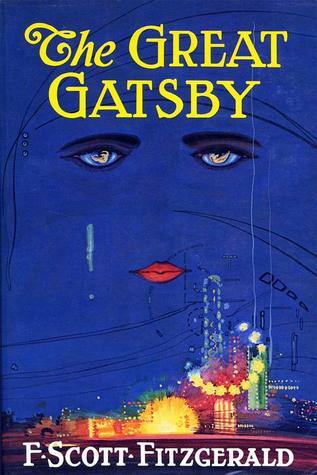 5th Year pupil Ciara Conaty shares with us her review of The Great Gatsby by F. Scott Fitzgerald. Ciara recently finished the novel as part of her Leaving Cert. course. Read the full review here. There are many boxes that a novel has to tick in order to be considered a truly great novel, an enthralling plot, sensuous description and absorbing characters to name but a few. The Great Gatsby, for me, more than achieves this feat. In what is considered to be one of the most amazing novels of the twentieth century, F. Scott Fitzgerald manages to create the perfect blend of enthralling plot twists, extravagant events and stimulating characters. The book, as a whole, explores dreams and the idea of pursuing your dreams but, on a more interesting level, also takes an in depth look at human nature. Every single character, although some try to give off an aura of perfection, has a flaw or multiple flaws. This idea formulated by Fitzgerald of nobody's perfect makes the novel and the events that take place within instantly more relatable to the reader.